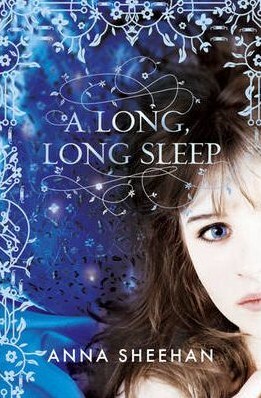 A Long Long Sleep by Anna Sheehan. I have been waiting to buy this book ever since I read it on NetGalley, it is an amazing dystopian-sci-fi, set in the future, and borrowing a theme from the fairytale of Sleeping Beauty. I can't wait to read it again. 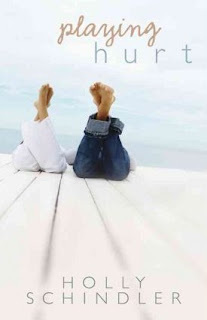 Playing Hurt by Holly Schindler. This is about a girl who is an athlete, but has an accident and loses the use of her leg, for the better part. I am really interested in how it handles this subject, and looking forward to be inspired by it. Finnikin of the Rock by Melina Marchetta. 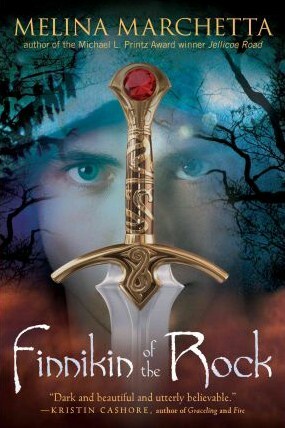 A fantasy story by the author of Jellicoe Road. I have loved thas book more than almost any other I have ever read, it just blew me away. Just hoping that this one will be as good, and kind of worrying that it won't. 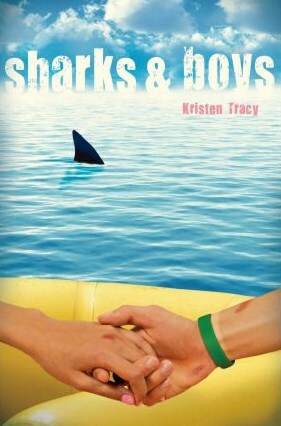 Sharks and Boys by Kristen Tracy. Interesting survival story about teenagers who are stranded in the ocean. I have recently discovered this genre and am fascinated by it. If you have read my review of Lost in the River of Grass by Ginny Rorby, you will know that I absolutely fell in love with it, and, consequently with the whole genre. A Whisper of Peace by Kim Vogel Sawyer. 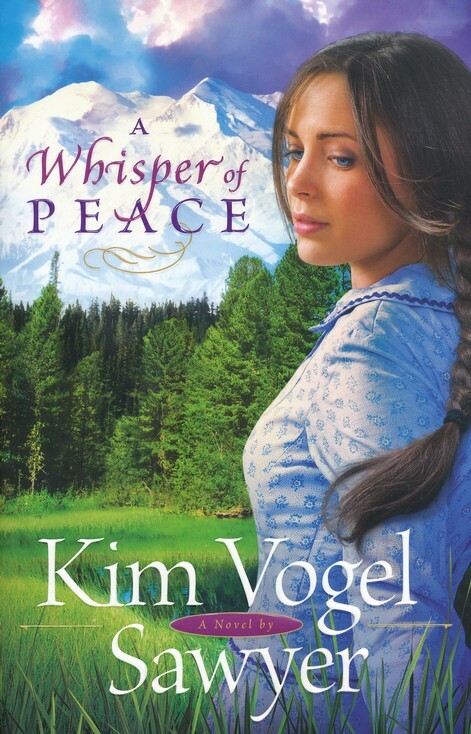 Christian historical fiction about a half-Native American woman in the Alaskan Mountains, who meets a missionary. Sounds interesting. Heiress by Susan May Warren. 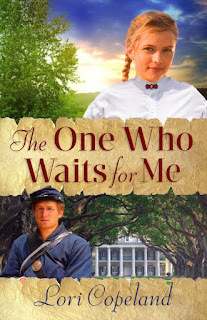 Susan May Warren is one of my favorite christian fiction writers, promoted to this place of honor by her books Happily Ever After and Nightingale, which are both in my top favorites list (especially the first, of which, I now realize I haven't done a review, which really is a shame, I must do that asap). 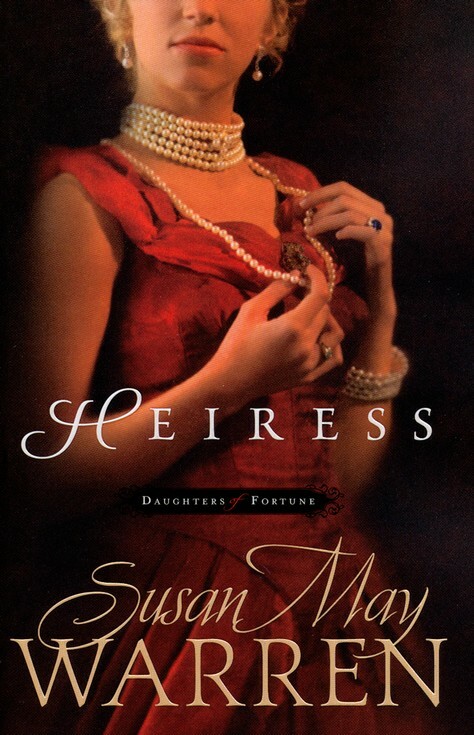 This is a historical fiction, set in the Gilded Age in the elite of New York society, and doesn't the cover look beautiful? 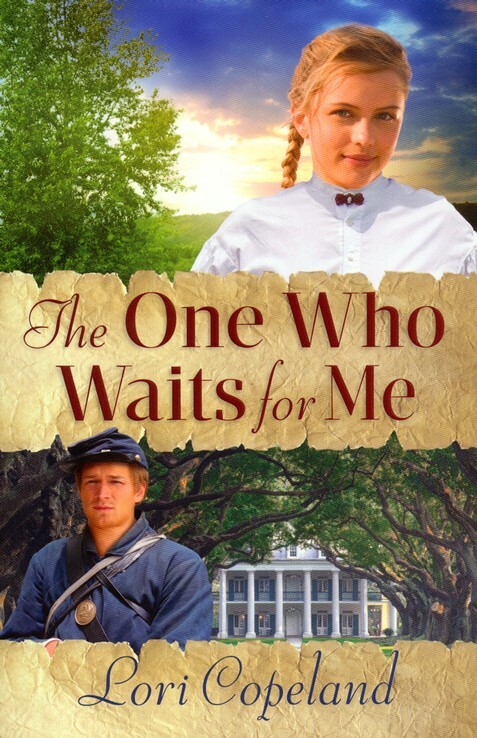 The One Who Waits For Me by Lori Copeland. You can go here in my first "today I added to my cart" post to see the whole point and purpose of these posts. Please let me know if you know anything (good or not-so-good) about these books, which I should go for, and which can wait. I would really appreciate it. Hi Alexandra, these are really great books! I have not read Jellicoe Road but I thought Finnikin of the Rock was fast paced but a bit dark, dealing with war and people being displaced from their homeland. I am curious to see what you think about it. Hi Truly, thanks for posting your opinion about Finnikin, it sounds a bit sad, I hope it isn't. do you think I should give it a try?